According to a report by Autocar India, Fiat is seeing the end of the road this year in India and its operations might cease by the end of the year. Fiat-Chrysler Automobiles (FCA), the parent company of Fiat and Jeep has given up on the former after seeing a poor performance on the charts. The numbers were too low when it comes to sales, and according to the report, it was a total of 72 Fiat Linea cars that were sold in the last six months. 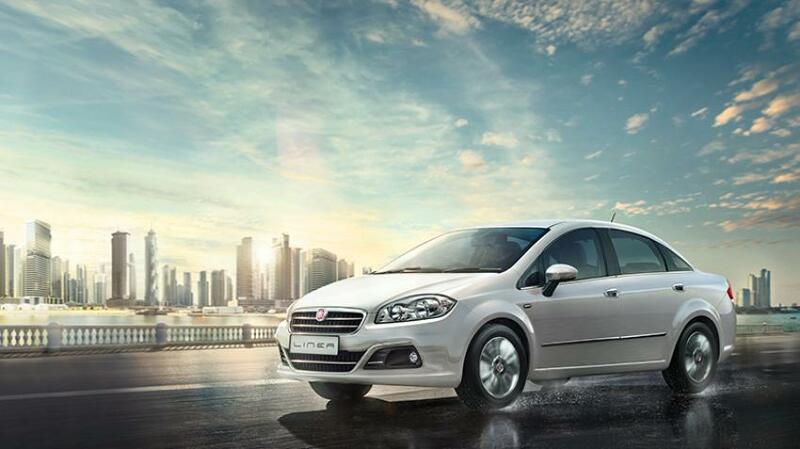 The current portfolio of Fiat in India has only two cars, the Linea and the Grande Punto, and they are not going to comply with the new regulations of safety and emission, which are going to come into effect by the end of 2019. At the same time, Fiat India Automobiles Limited (FIAL) being one of the big suppliers of Diesel engines for Maruti Suzuki and Tata Motors will also lose those deals as the two brands are switching to their own in-house powertrains and ditch the 1.3 Multijet diesel that was being made by Fiat, and the latter will have to spend more in making the engines compliant to the BS-VI emission standards. 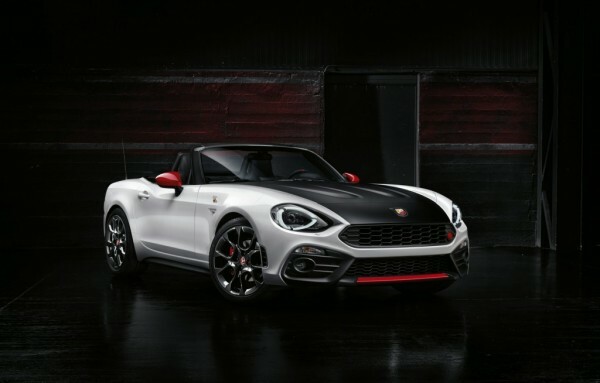 ABS is going to be a compulsory inclusion in the cars from April 2019, and Fiat’s two selling models don’t have it, and thus, FCA has informed the deals to quickly sell off the cars without ABS, and they are in no plans to revive the brand with new lineups or newer cars, as that will need a revamp with huge investments. What’s next for FCA? It would only be the Jeep brand that will remain in India as the Jeep Compass has been giving good numbers with over a thousand cars sold every month for the past six months. There might be newer models coming next year or later, but for now, it is now known that Fiat as a brand will cease to exist, and this is the second brand we are hearing about in the recent time, after Chevrolet saw its exit in 2017.